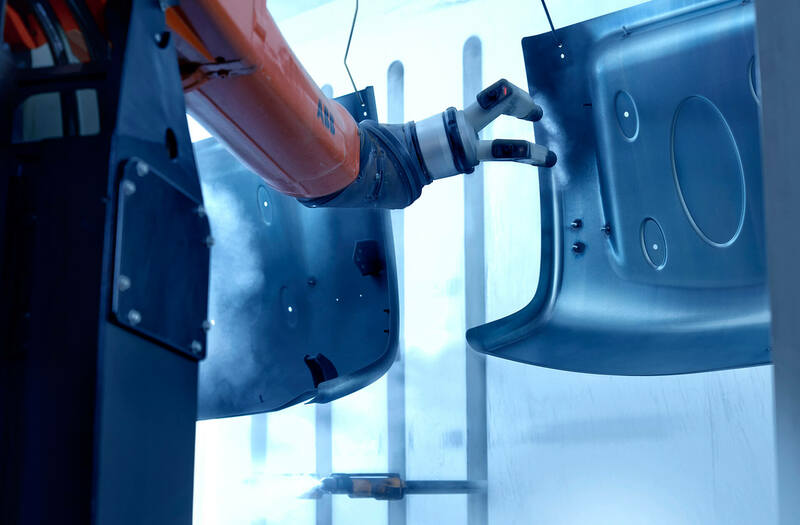 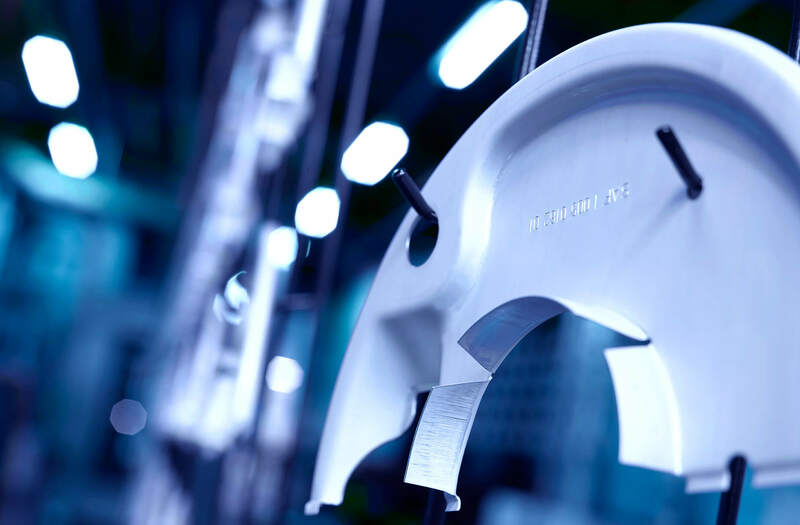 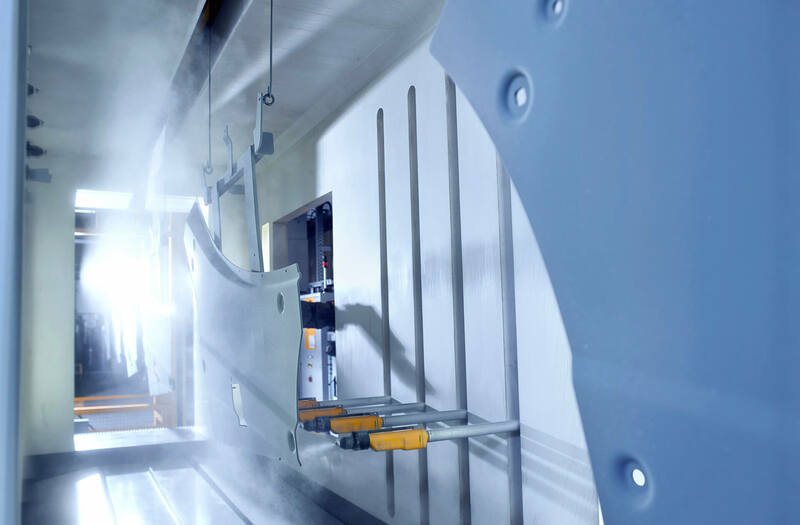 We powder coat by using two fully automated and robotised powder coating lines. 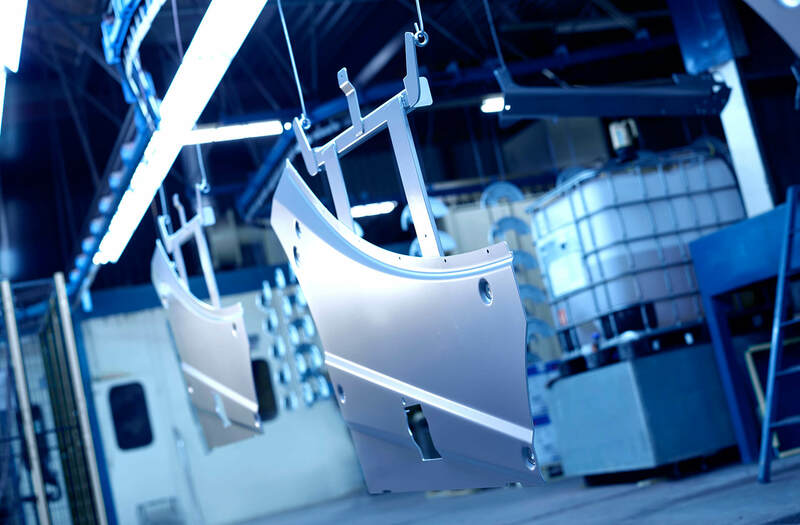 In preparation for powder coating, the products are first degreased, iron-phosphated, passivated, and rinsed with demineralised water. 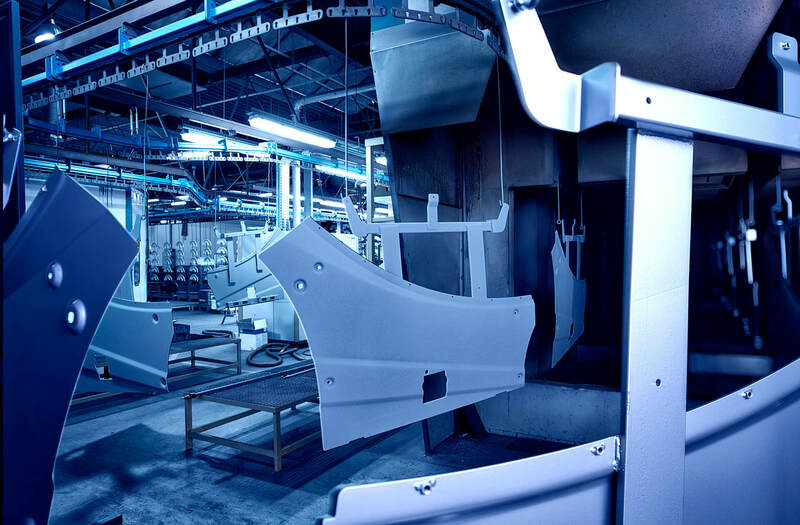 After extensive pre-treatment, the parts are then coated. 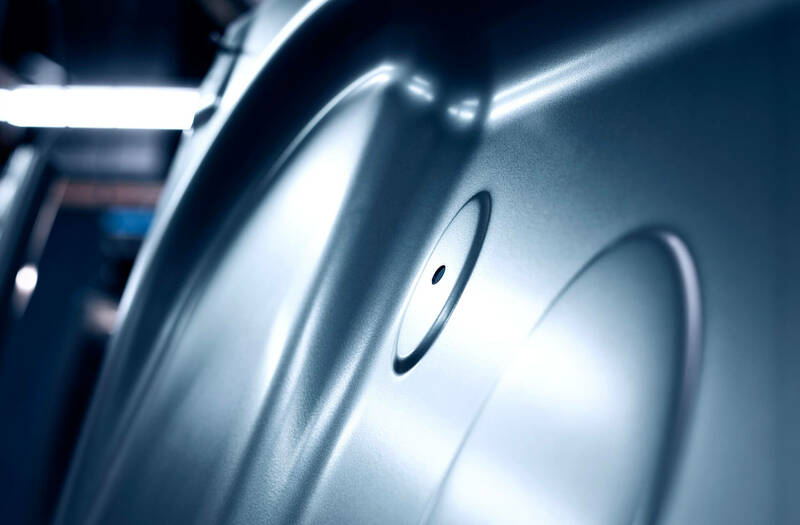 For this, we can currently offer polyester, polyester-epoxy, epoxy, zinc primer, and various coloured primer powders.